We are the public face that represents the avocado industry in New Zealand. New Zealand Avocado is made up of two entities: NZ Avocado Growers Association Inc. (NZAGA) and NZ Avocado Industry Limited. We operate to support New Zealand avocado growers’ interests. We do this by promoting the sale and consumption of avocados, managing a research and development programme, and by creating a supportive structure that encourages development and growth within the industry. We also co-ordinate and disseminate relevant industry information and lobby and liaise with Government for the good of our growers. Being a member of NZAGA qualifies you to be represented on the NZAGA Executive Committee by regional Grower Representatives. NZ Avocado Industry Ltd is a limited liability company officially recognised by the Government as representing New Zealand avocados. 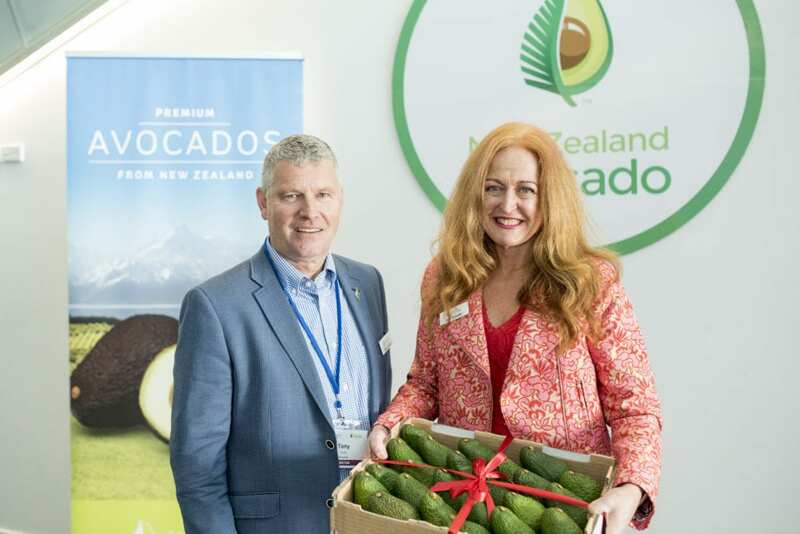 In that recognition comes the requirement that any exporter who wants to export avocados must be licensed with the NZ Horticulture Export Authority (HEA). We deal with any contractual arrangements necessary for the management of the industry and under the NZHEA Act 1987, we implement quality standards, export grade standards and rules and procedures that must be followed by growers, pack houses and exporters. These rules and procedures are all documented in the Quality Manual and the Export Marketing Strategy (EMS). 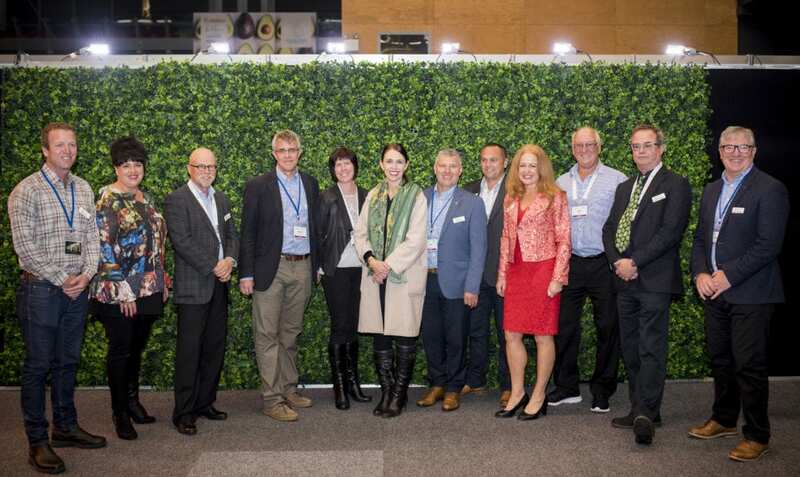 The EMS is reviewed annually through consultation with industry participants and is actioned and monitored by the Directors of the NZ Avocado Board.